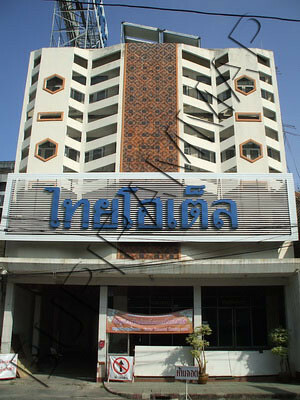 This hotel is very well located downtown Buriram and near the railways station. It used to represent a good option for budget travellers, with room price ranging from 200 to 400 B, main features included. Now it is closed for full renovation and it will be intereseting to see the results. 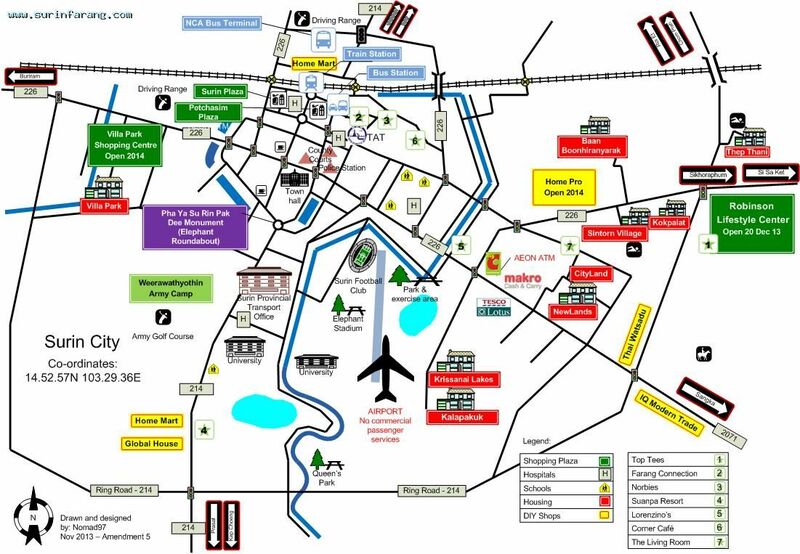 For other budget hotels in the same area, see: Niwas Hotel, Chai Jaroen Hotel, Gaeront Hotel.